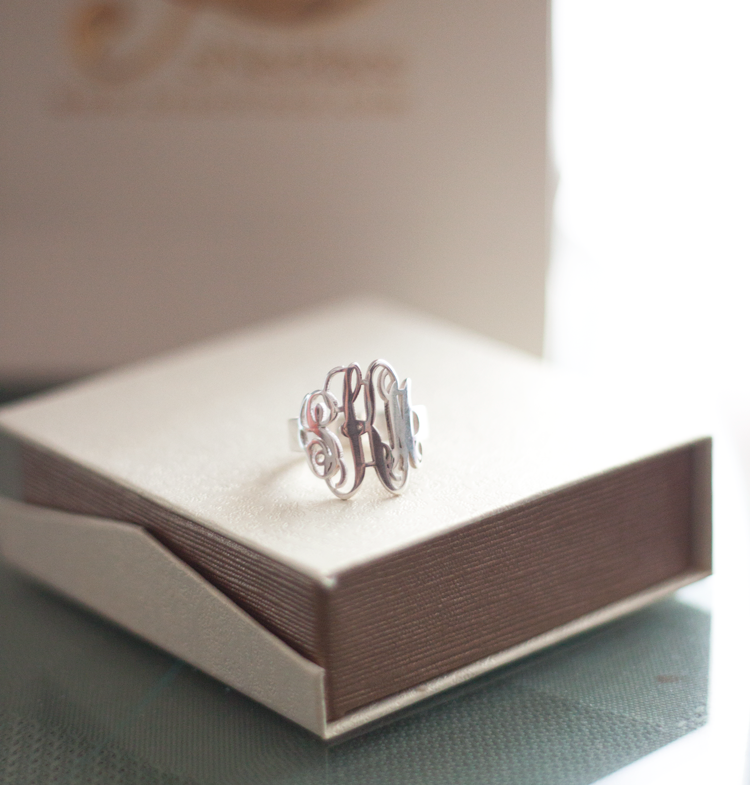 ooooh the monogram ring is so pretty! Love this! So dainty and perfect. Too cute!! I've been wanting a monogram ring for a while! Love this one! Sp pretty! I'm sorry you lost your ring though :( this one is great! that ring is definitely cute! so awesome that the replacement came a few days later! Wow! It sounds like it was meant to be:) Love your ring because at first, you can't tell that it's a monogrammed ring but rather just areally cool design! How cute! I def will check out their shop! how cute!? i need one! Love your ring. Thanks for stopping by my blog and leaving that sweet message. 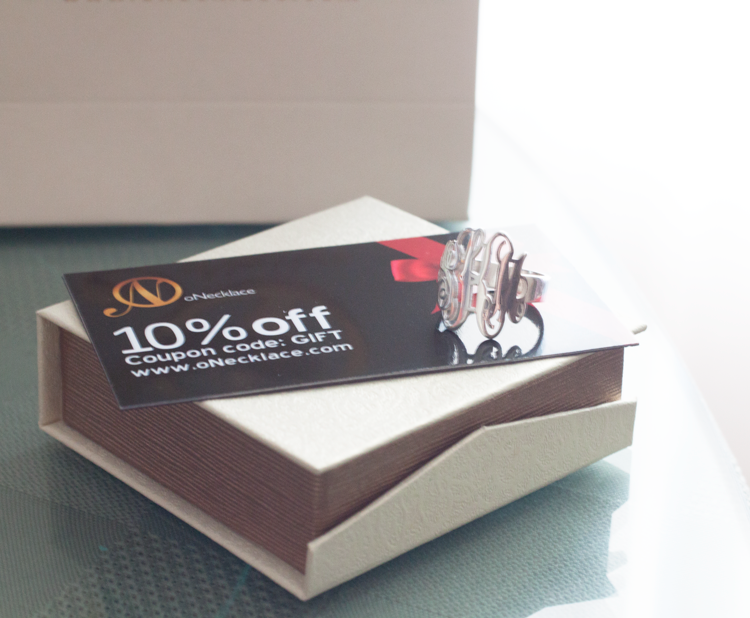 your ring is soo elegant, I love it! wow! LOVE your ring <3 Was it expensive ? 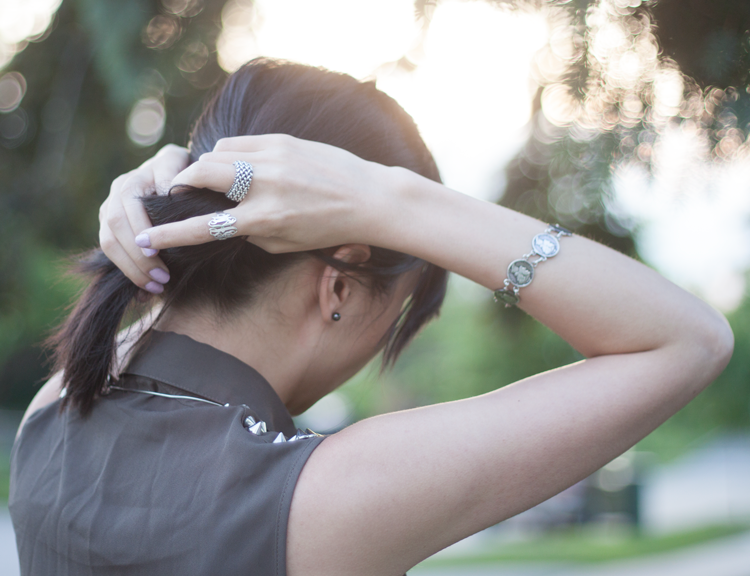 have you seen my newest blogpost ? I've always really wanted a Monogram ring or bag! 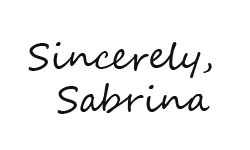 Love your blog so much, Sabrina! Wow, great timing! Love your rings! I'm sorry you lost your ring! This new one is gorgeous! 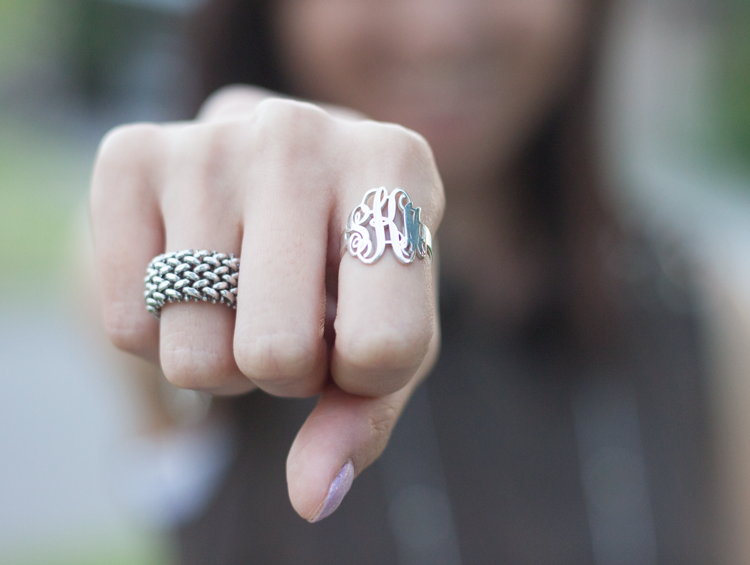 This monogram ring is really great! So unique! Lovely ring. Now I'm thinking of getting one. That ring is so cute!! I love monogram.